Lubbock has a variety of meeting venues. For example, the Lubbock Memorial Civic Center and American Wind Power Center offer spacious, flexible options to accommodate large parties. Upmarket hotels in the city like the Overton Hotel & Conference Center, Hilton Garden Inn and Arbor Hotel & Conference Center have conference space as well. 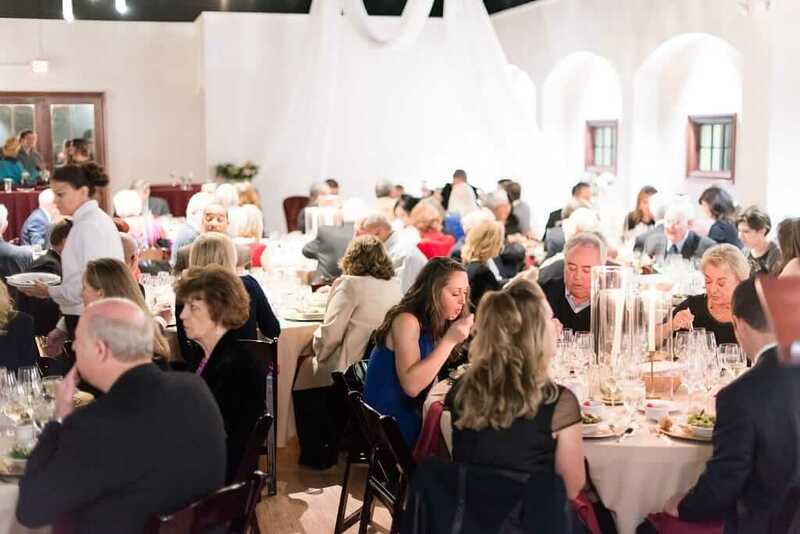 Another option for receptions or meetings is one of Lubbock’s five wineries. It’s the cultural capital of West Texas. Lubbock stands out for its atmosphere and culture—a city that’s the center of the South Plains with a rich Western heritage that also features a cool music scene and university influence. Foodies love Lubbock, too, especially the barbecue, steaks and Tex-Mex that’s unlike anything you’ll find in the rest of Texas. A glimpse of Lubbock’s food scene. Three words: Texas Tech University. Lubbock’s largest school is Texas Tech University—with more than 36,000 enrolled students. Its world-class facilities makes it ideal for meetings or conferences. Along with the event space, Texas Tech is home to world-renowned scientists, artists and business leaders, offering meeting planners the opportunity to find speakers perfect for seminars and presentations right here in the “Hub City.” For a sampling of those speakers, see a list here. Lubbock is, well, really fun. If you want a destination with places to dance, enjoy live music and a bright collection of award-winning restaurants, that’s Lubbock. The city also has a number of fun Lubbock-specific attractions that can host meetings or receptions. The Bayer Museum of Agriculture, for example, is the perfect place to learn more about the history of West Texas agriculture, and offers a unique venue, the Plains Cotton Growers Conference Center, which can accommodate a meeting of up to 300 people. 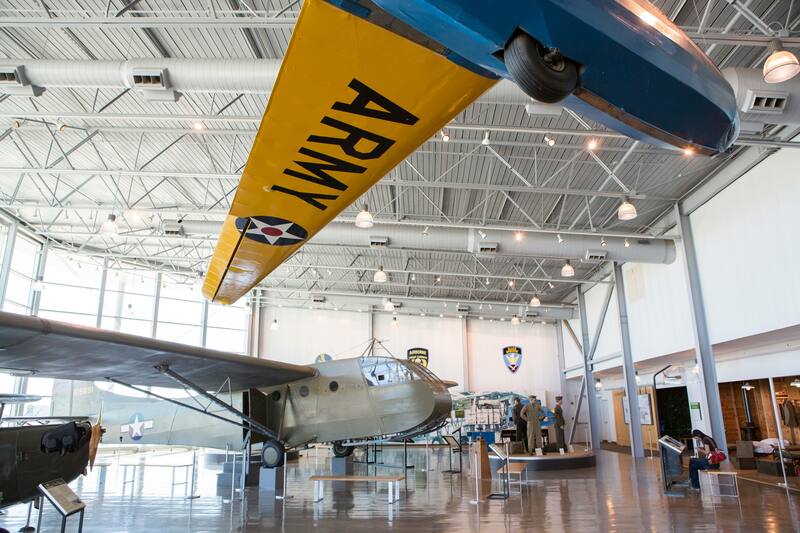 If your attendees want to browse through vintage war planes, they should check out the Silent Wings Museum. Parties may use the Museum Hangar for events. Lubbock is also home to the famous, late musician Buddy Holly. Visitors can swing by the Buddy Holly Center to see an impressive collection of his guitars, glasses and other memorabilia. The Center’s Courtyard is an ideal location to host an evening reception and can hold 250 guests. You want Texas hospitality? You got it. When it comes to hospitality, the Visit Lubbock Team delivers it in the smallest of details, whether you’re putting together a Texas-sized convention or a small, intimate board meeting. Since 2004, Visit Lubbock has facilitated more than 4,925 conventions or events, from corporate board meetings to the Texas FFA State Convention, with more than 10,000 attendees. See what other planners have said about holding their meeting in Lubbock. Want to learn more about hosting a meeting or event in Lubbock, or have some questions for our team? Be sure to check out our website at visitlubbock.org/meet. We’re here to lend a helping hand!